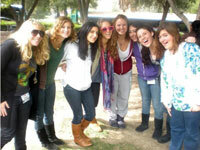 Los Angeles Hebrew High School is the place for Jewish teens throughout Los Angeles County to come together, study Hebrew, and enrich their social and spiritual lives. There is a wealth of information that can be found here, and if you still have any questions, please contact us here. 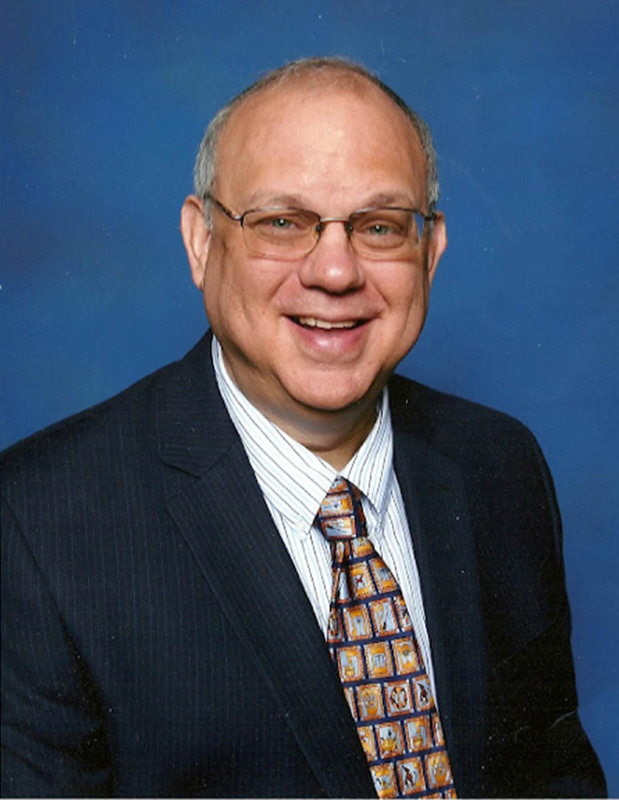 Dr. Amittai Benami arrived at LA Hebrew High with a wealth of experience in formal and informal Jewish education, both in the United States and in Israel. The son of a Conservative Rabbi and himself an alum of Boston’s Prozdor High School, Dr Benami is a product of a supplemental Jewish high school education. At Harvard University and Brandeis, he studied Jewish education and Hebrew literature. He subsequently received his Ed.D in Curriculum and Supervision from Wayne State University where he focused on spiritual education. In addition, he studied educational administration and psychology at the Hebrew University, Bar Ilan University, and the University of Pittsburgh. During his distinguished career, he has served as school principal, advisor/educational consultant and teacher at day schools, synagogue schools, youth groups and prestigious experimental elementary schools in Israel and the United States. 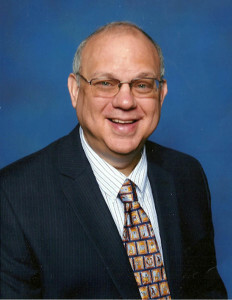 He comes to Los Angeles Hebrew High School from his position as Judaic Studies Director of the Solomon Schechter School in Queens, New York. Having lived and worked for ten years as a teacher and principal in the Israeli school system, he is a fluent Hebrew speaker. Dr. Benami’s passion for Jewish education is further reflected by his keen interest in the teaching of spirituality, his love of storytelling and, on the lighter side, his immense enjoyment and participation in guitar sing alongs. On a personal note, Dr. Benami is married to Lilly who grew up in Leningrad and immigrated to the United States in 1990. She has a degree in architecture and urban planning and works as an information technology business analyst, primarily in the insurance industry. Dr. Benami’s proudest achievement has been raising his three children: Oz who studies engineering at Columbia University, Ilan who is in a specialized medical school army program at the Hadassah School of Medicine, and Noga who is completing her second year of community service in Israel working with children at a shelter for battered religious women. In partnership with our students, parents and the Board of Trustees, Dr. Benami is delighted to guide and lead Los Angeles Hebrew High School with creativity and vision as it continues to implement the 21st century state of the art educational practices. 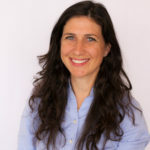 Sara Solomon was born in Netanya, Israel and received her Teacher’s Credential at Beit Beryl and her Bachelor’s and Master’s Degrees at American Jewish University. Her career in education started in the Israel Defense Forces teaching illiterate soldiers. There she achieved the rank of Commander (Mefakedet). 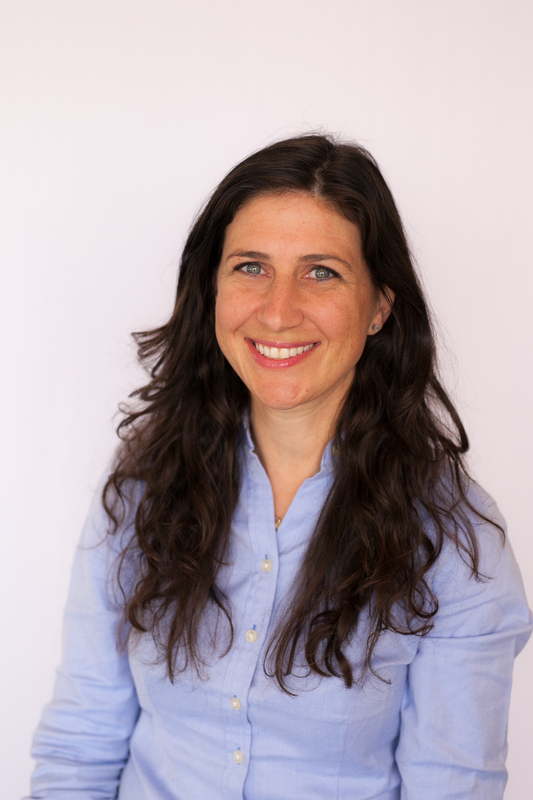 After coming to Los Angeles Sara began teaching at Hillel Hebrew Academy where she implemented creative programming and use of dance and movement to enhance the educational experience. 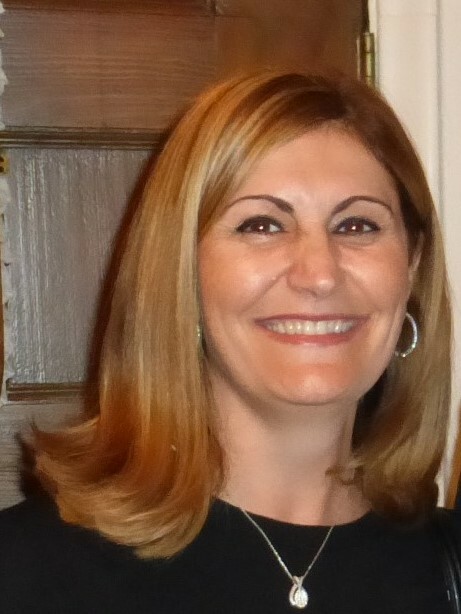 Most recently she taught Hebrew at Yavneh Hebrew Academy. 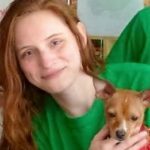 Rachel Kaufman’s love for Israel and Jewish education started with her involvement in Bnei Akiva when she was just a young girl. Born in Los Angeles to very Zionistic parents whose forward-thinking led them to taking their four daughters to study abroad for a year in Israel. That year abroad set the course for Rachel’s involvement in Jewish causes, leading to seminary in Jerusalem , where she earned a certificate in Pedagogy, and then earning a B.A. in Education at Stern College in New York. 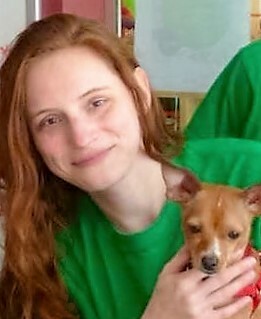 Rachel’s professional experience has led her to travel around the world participating in informal educational programs such as The International Jewish camp in Szarvas, Hungary, Summer and Pesach programs in Belarus, Russia and Zionist Seminars in Sydney and Melbourne, Australia. One of her most memorable experiences was the nearly two years she spent as a Lauder fellow in Frankfurt, Germany initiating a Women’s Learning Program and escorting a group to Israel on Birthright. In 2006, Rachel actualized her dream and made Aliyah. She lived in Jerusalem and worked for Nefesh B’ Nefesh for seven wonderful years. In 2013 she returned to Los Angeles to be close to her family. 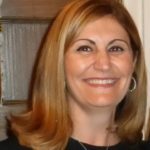 She feels very fortunate to assume the position as The Director of Educational Programming at Los Angeles Hebrew High School while pursuing her Master’s degree at the American Jewish University. To provide text-based Jewish education, to significantly contribute to the intellectual, emotional, social, and religious growth of post bar/bat mitzvah students and to enhance their lives through an appreciation of lifelong Jewish learning and living. For more information about how you can underwrite our programs click below. © Copyright 1949-2019 Los Angeles Hebrew High School. All rights reserved.